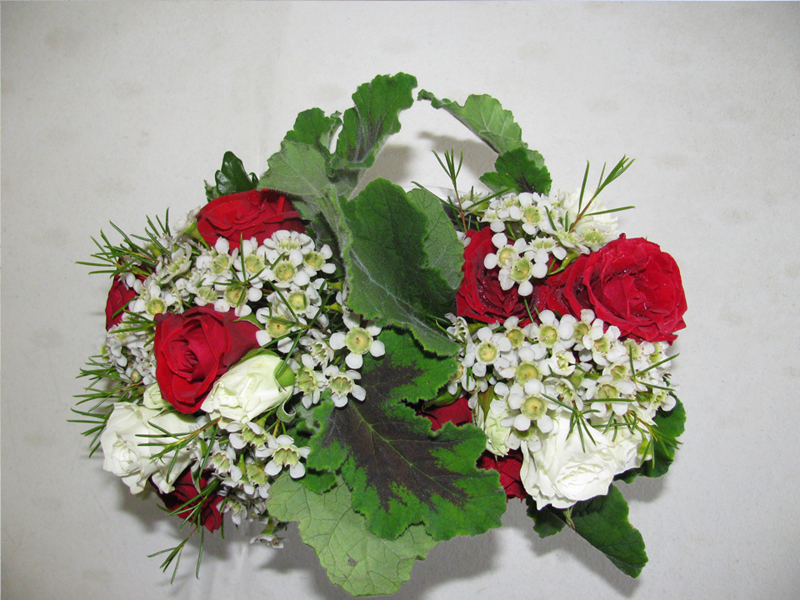 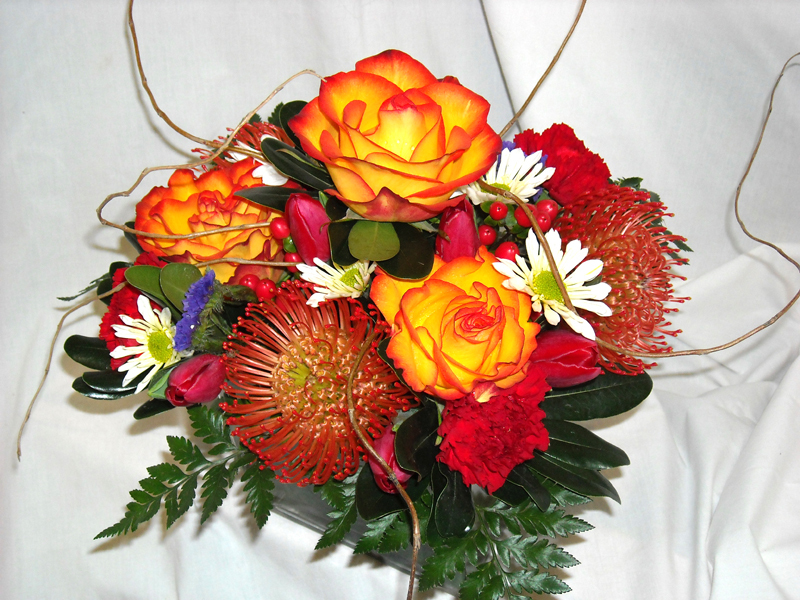 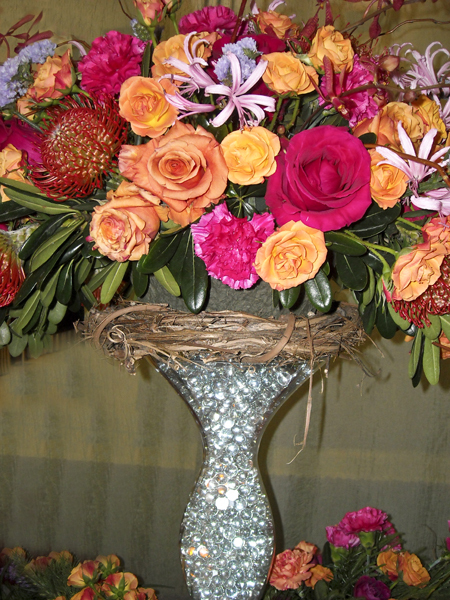 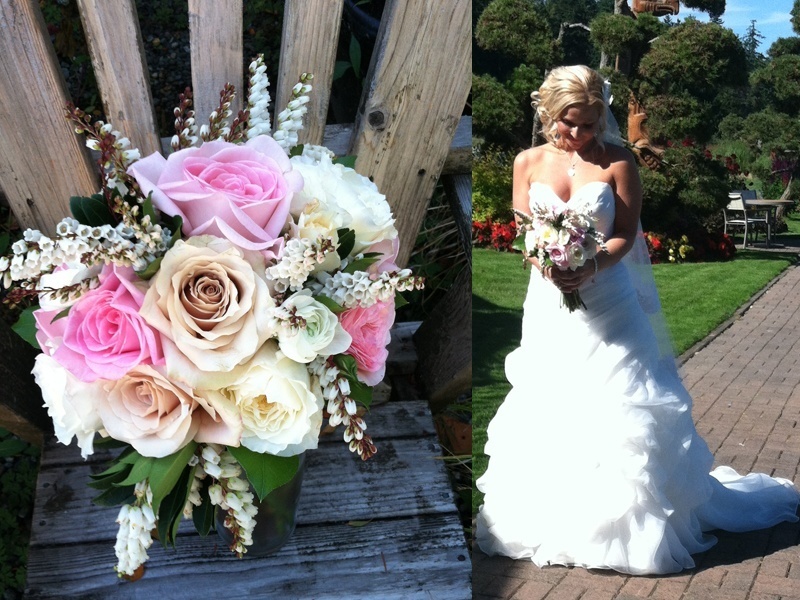 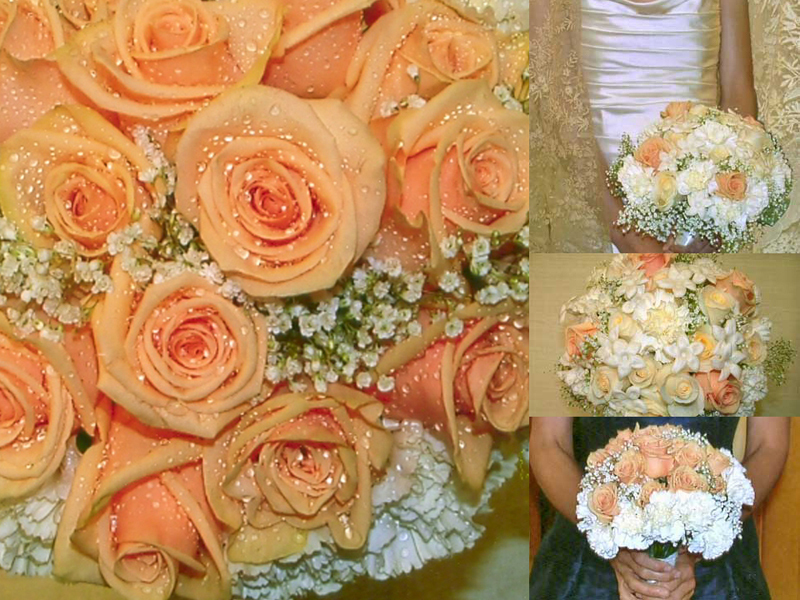 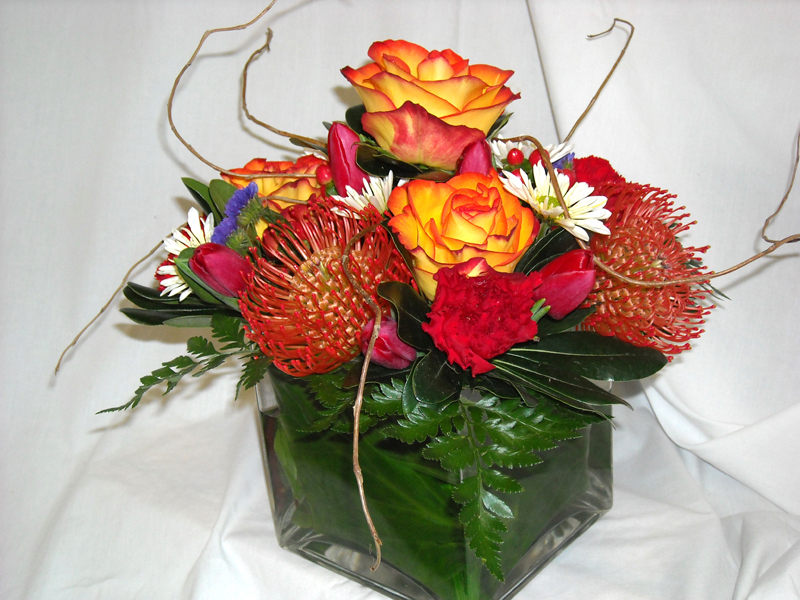 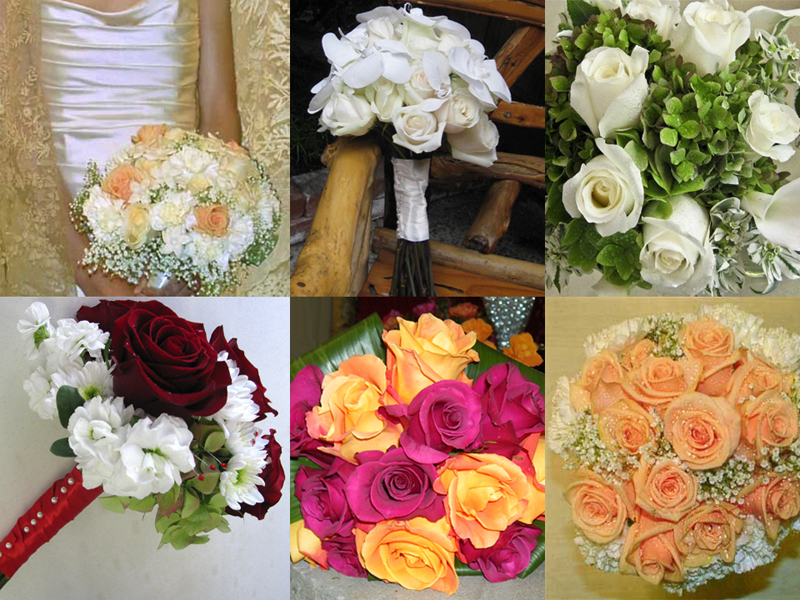 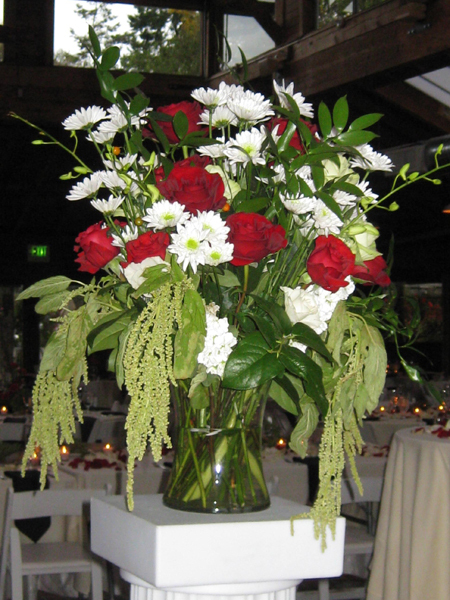 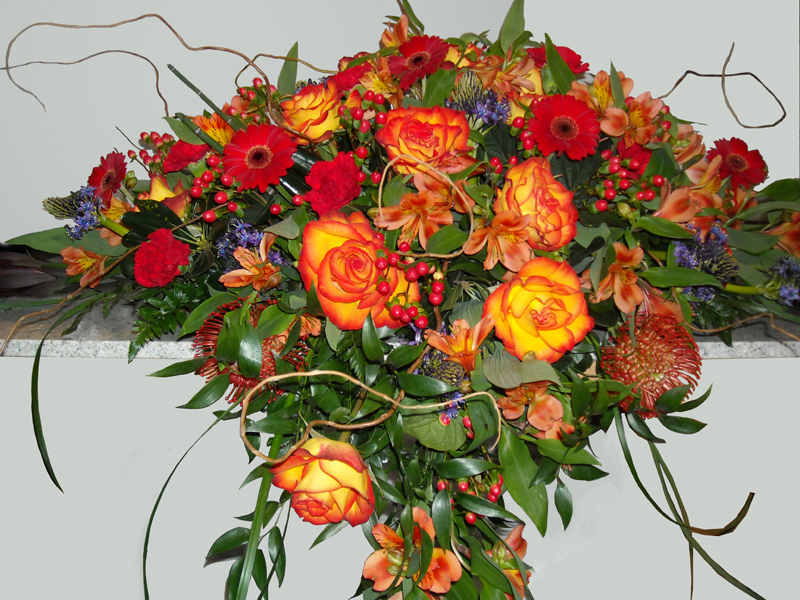 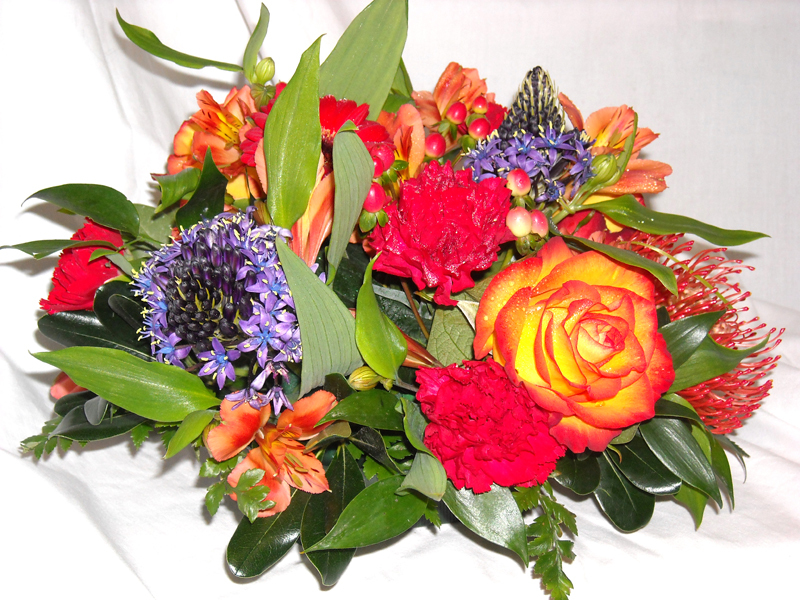 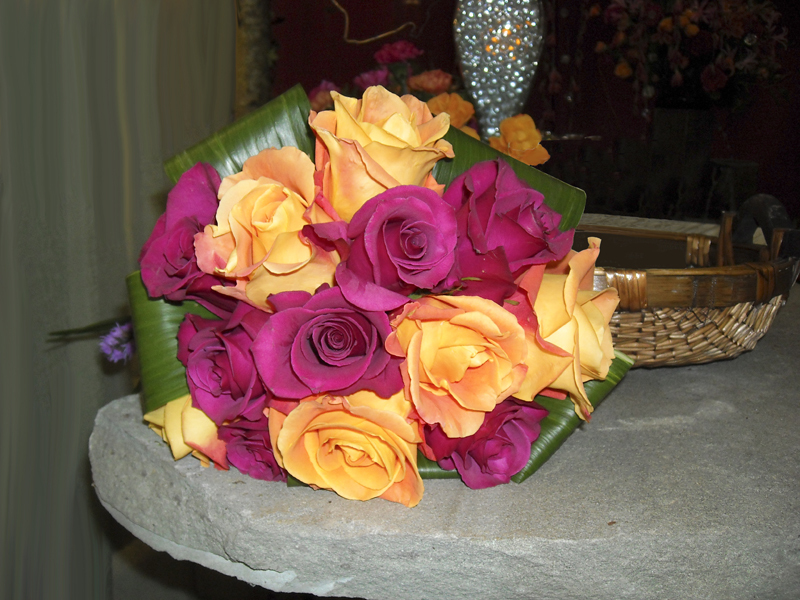 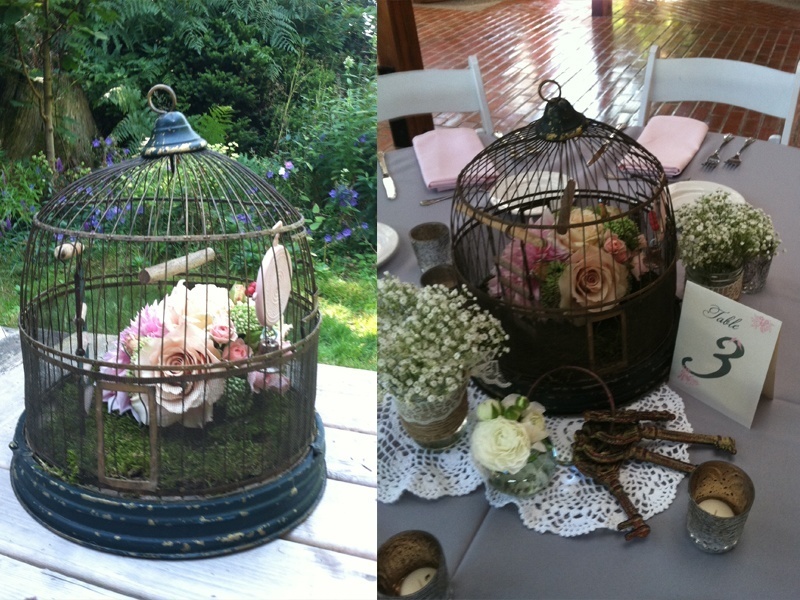 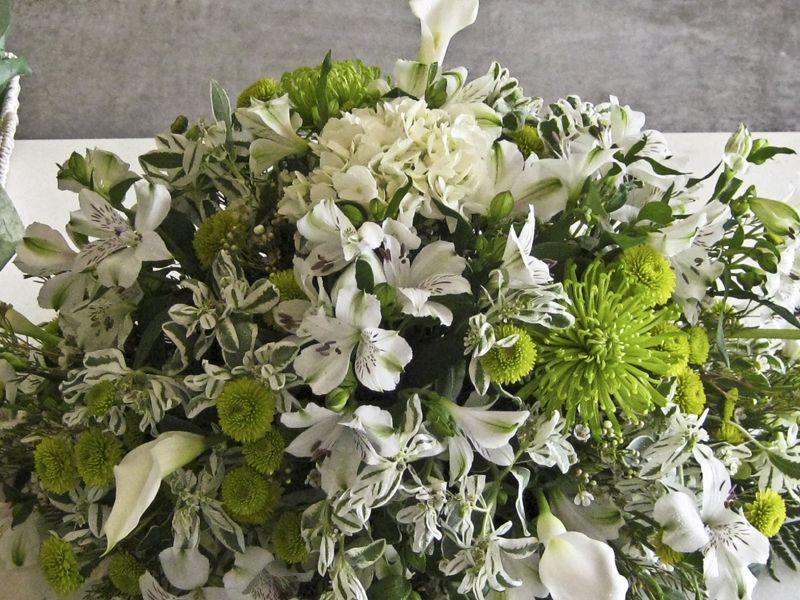 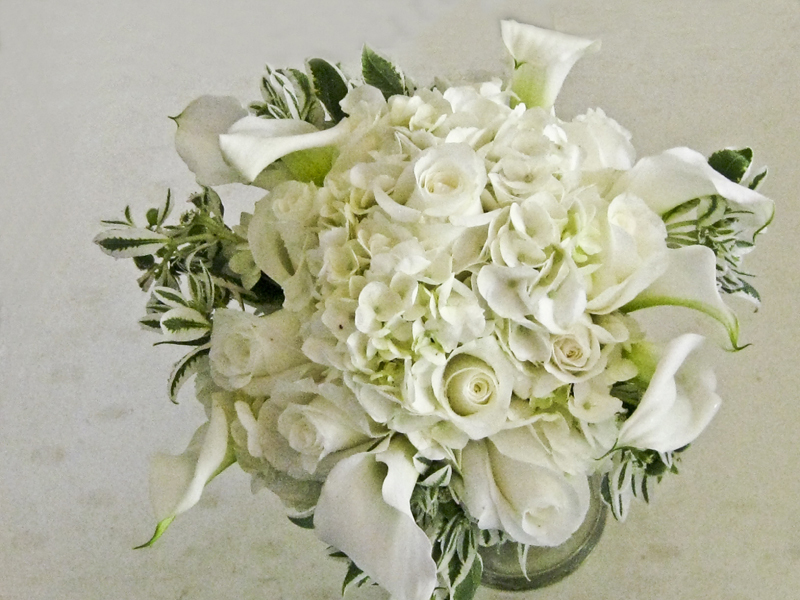 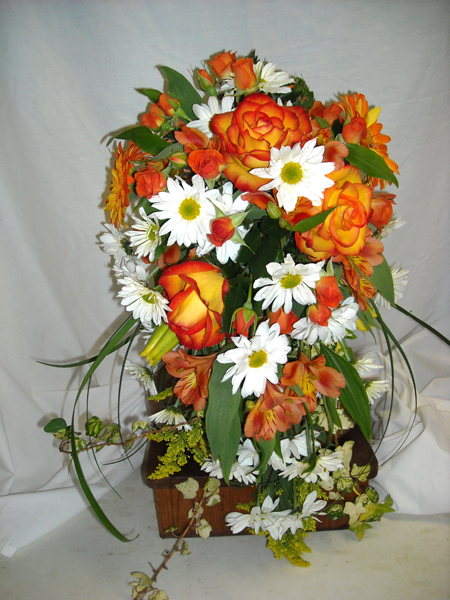 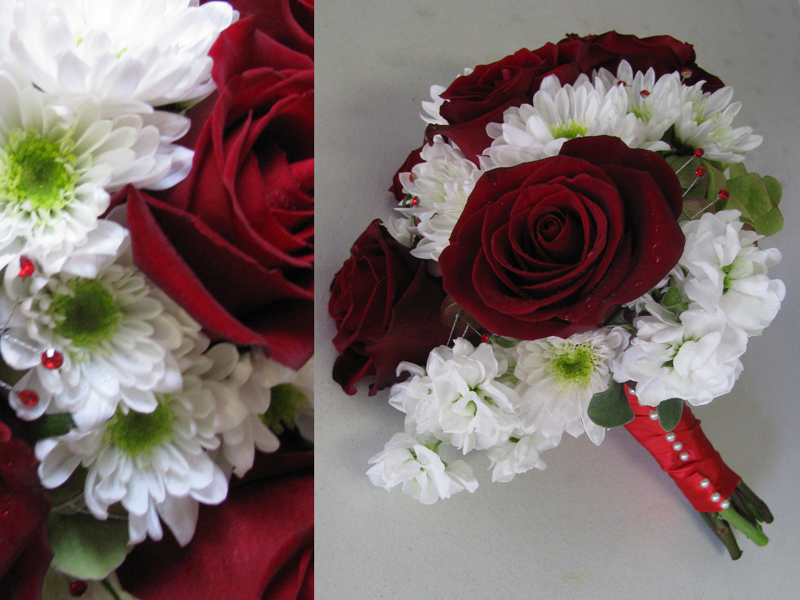 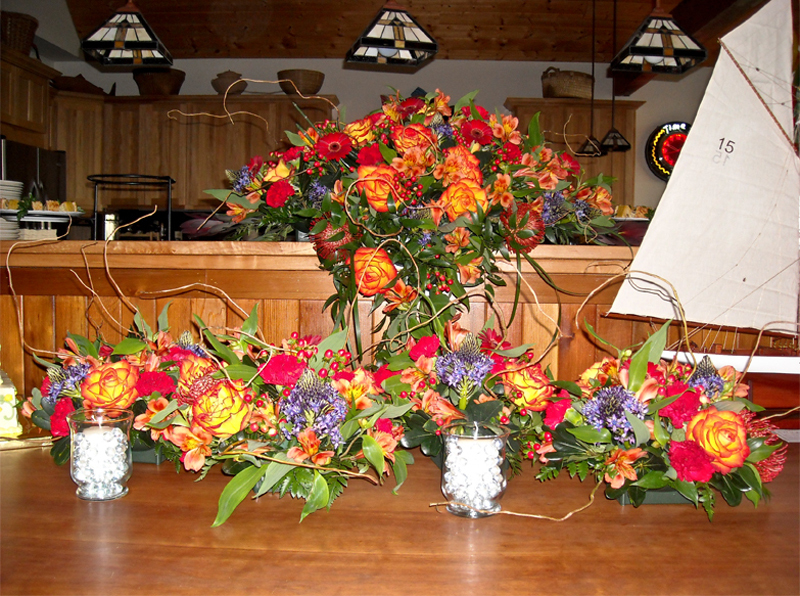 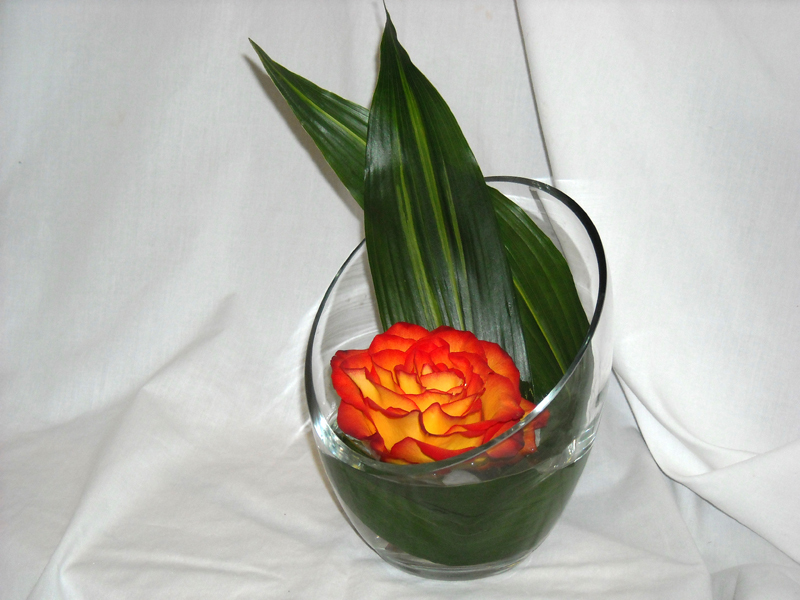 Wedding flowers speak eloquently of love, passion and commitment. 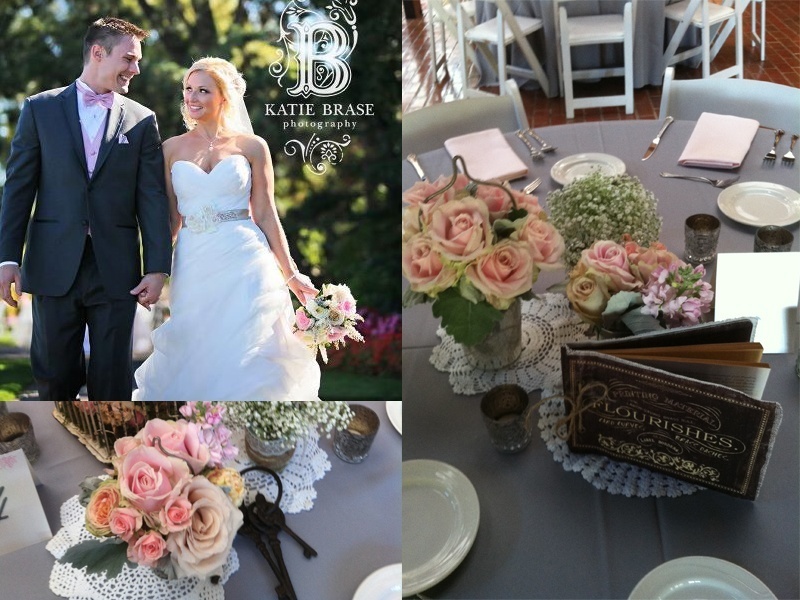 There is nothing more romantic than your Wedding Day when the flowers and decor transform a venue into the wedding of your dreams. 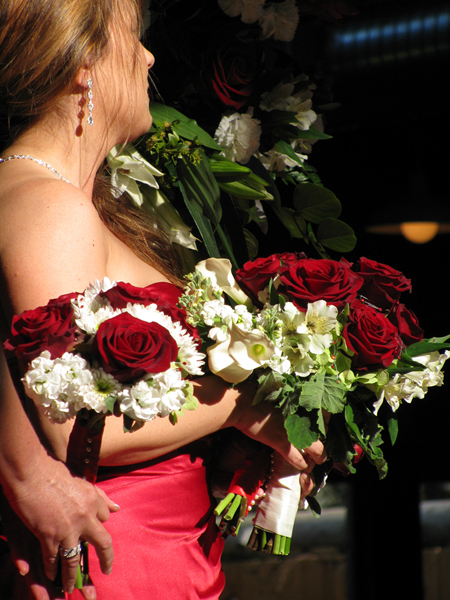 This is an important day for you and an important decision. 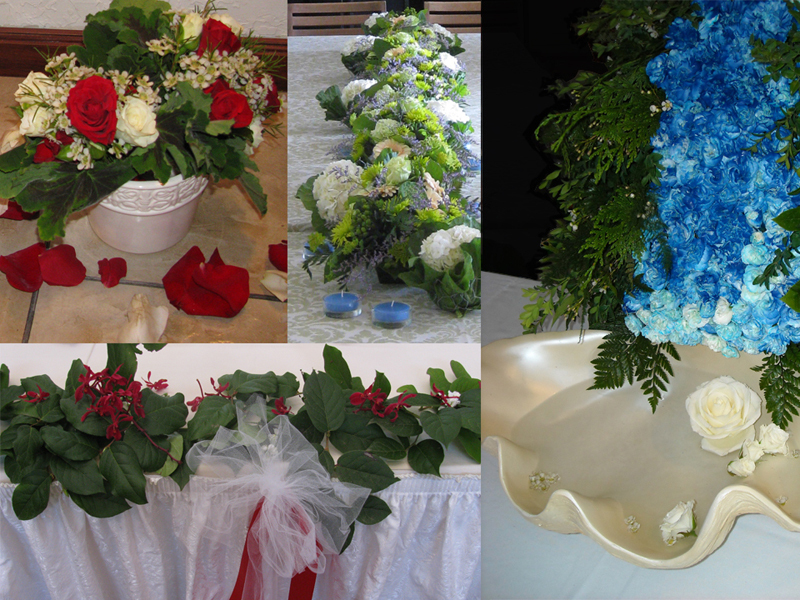 We can help you celebrate your wedding day in any fashion you choose, Country Rustic, City Chic, Modern, Classic, Simple, or Ornate. 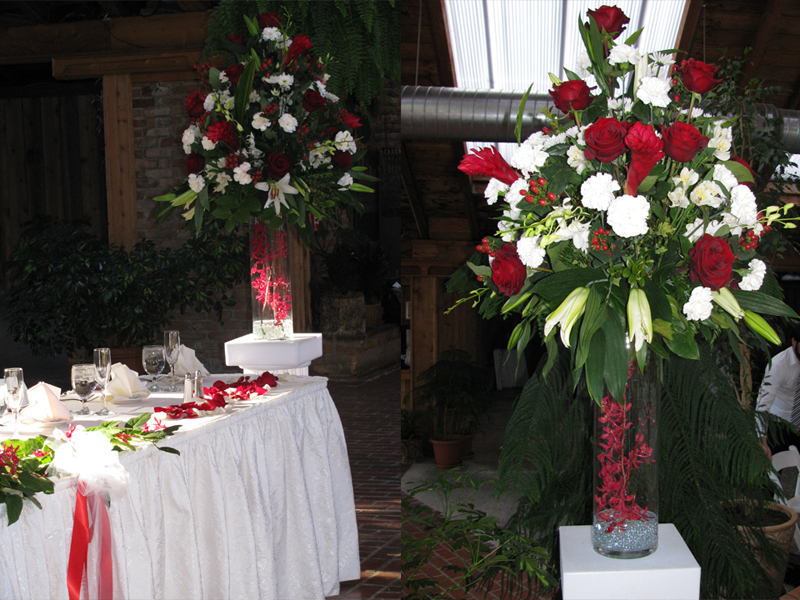 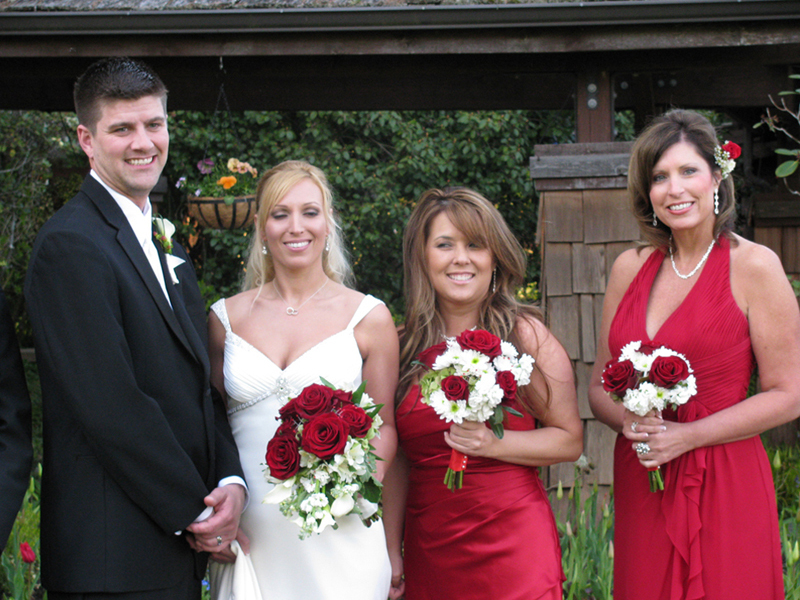 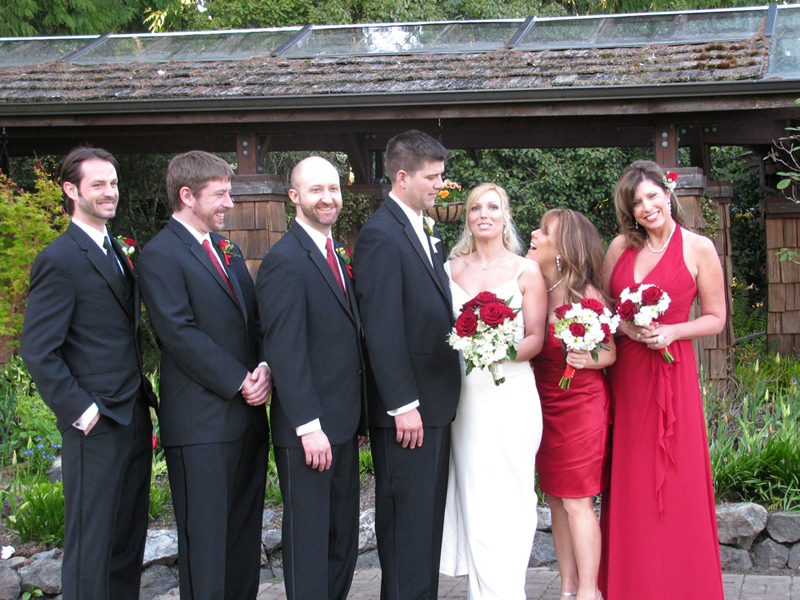 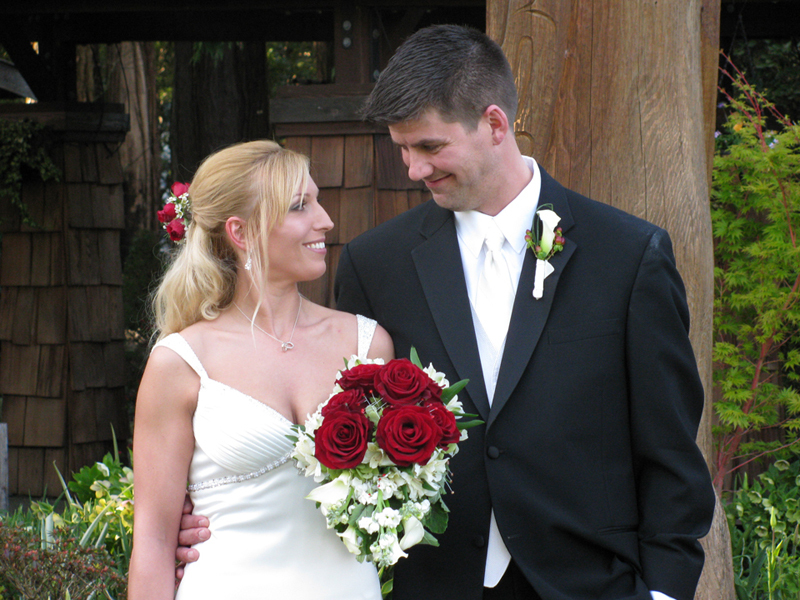 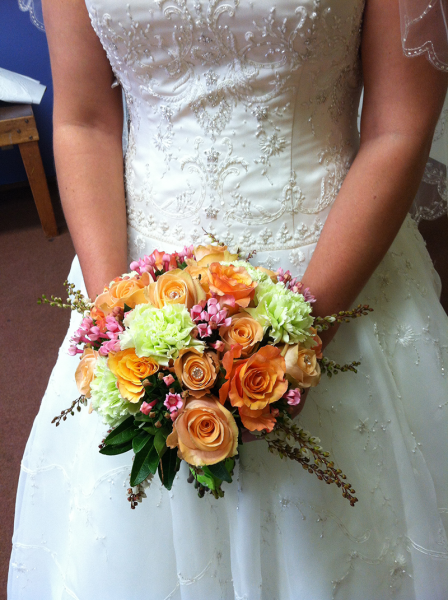 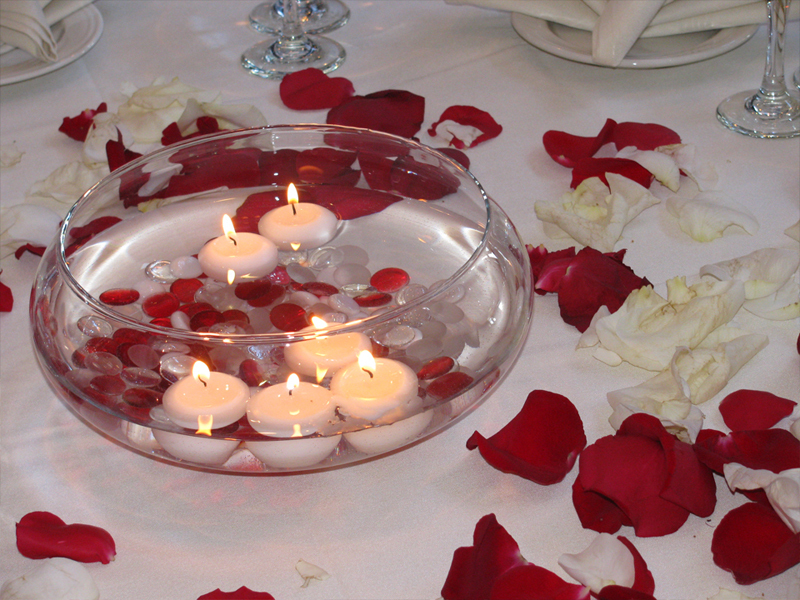 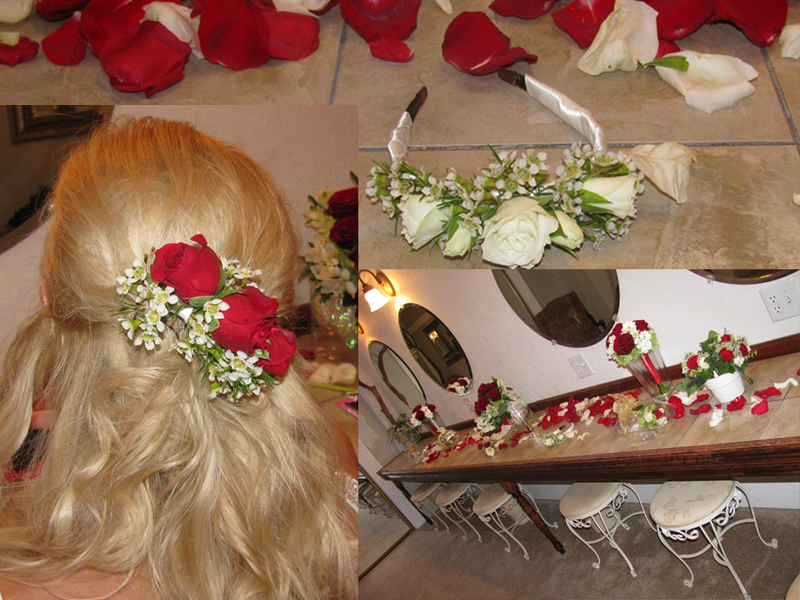 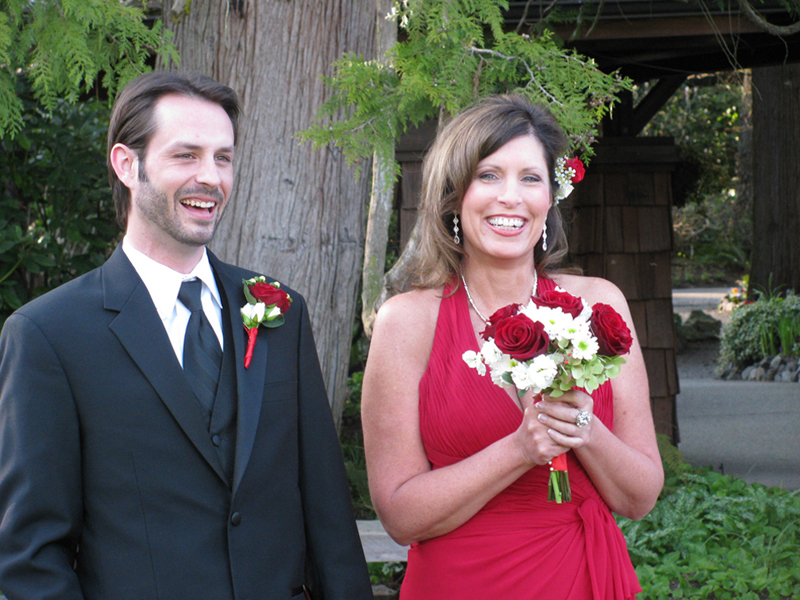 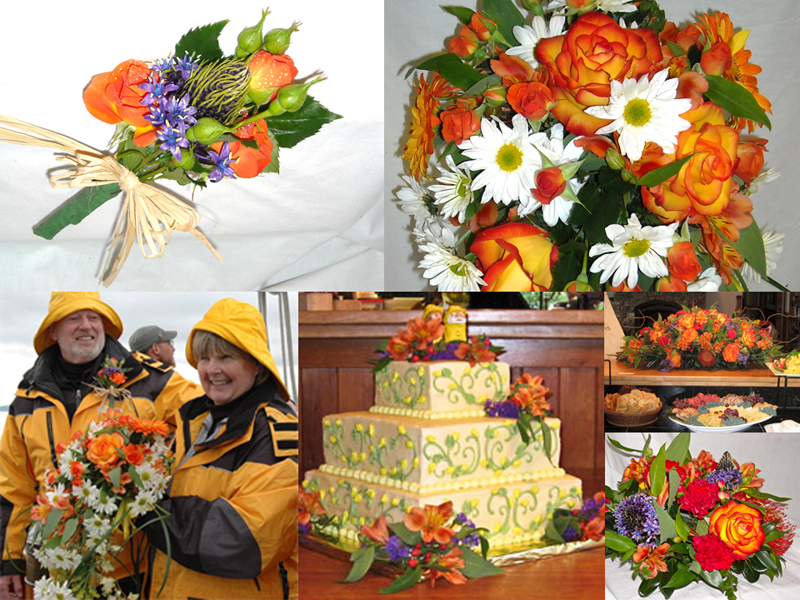 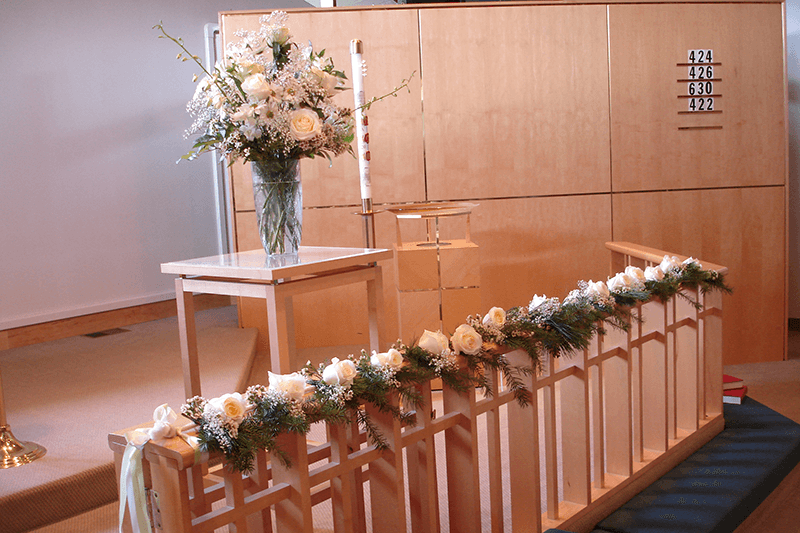 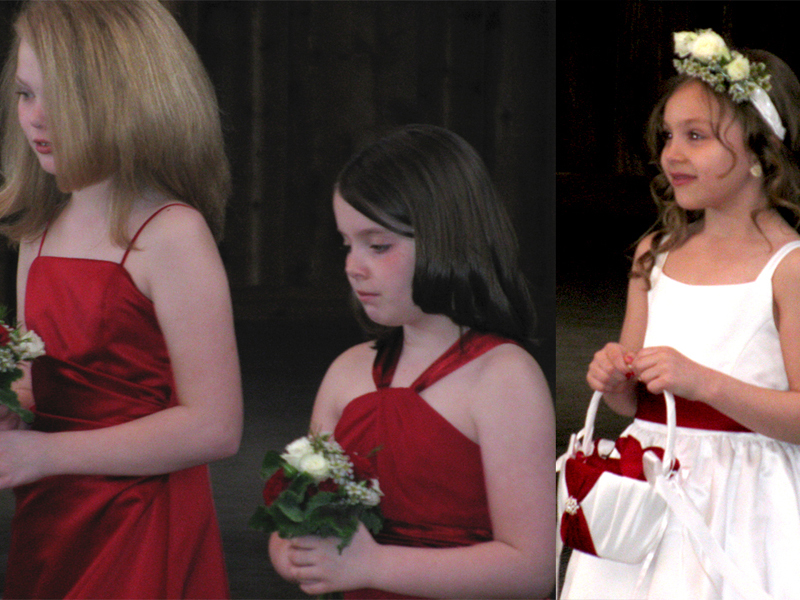 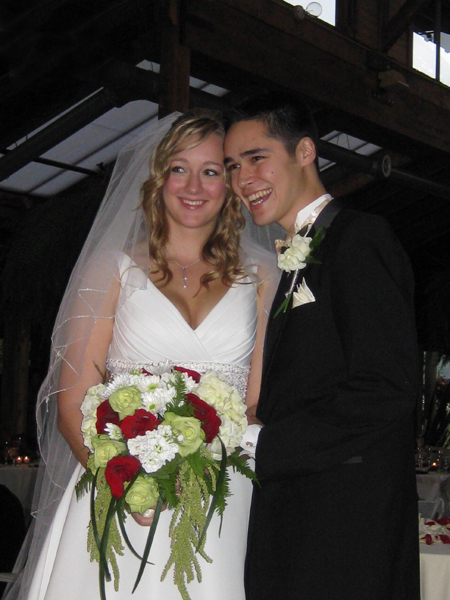 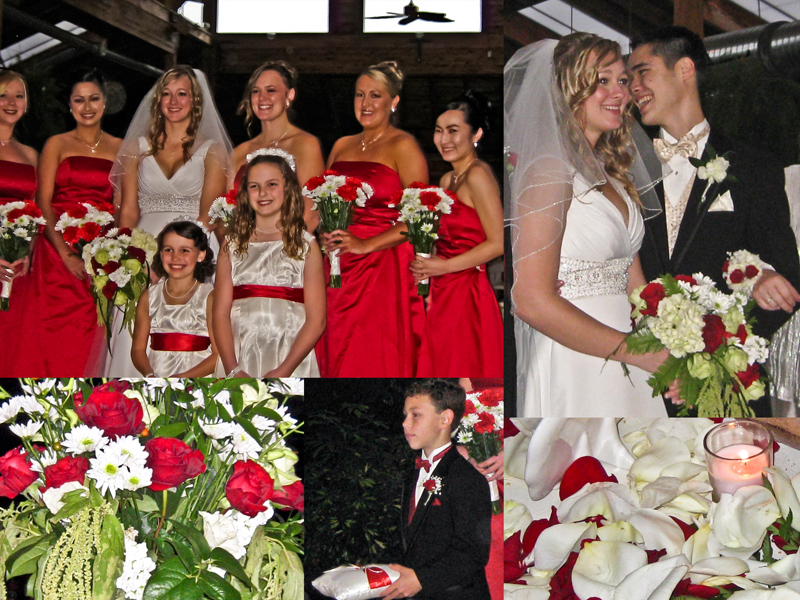 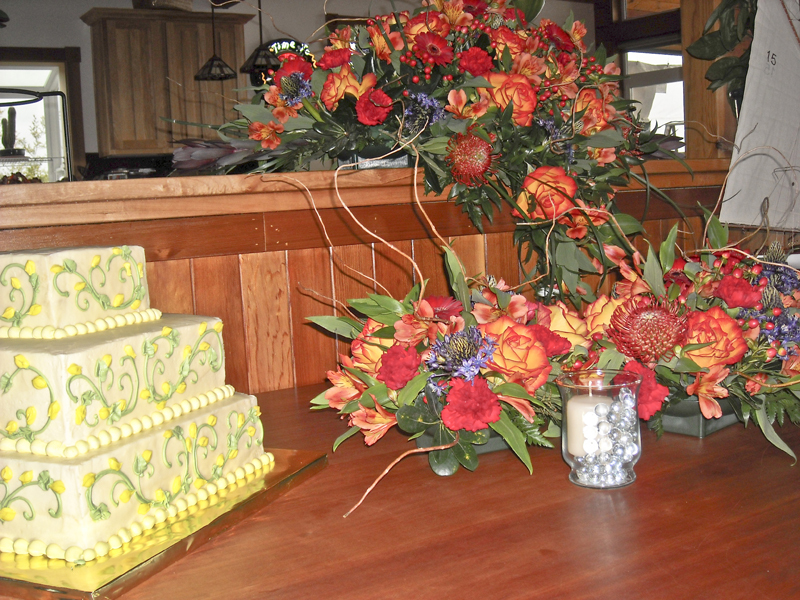 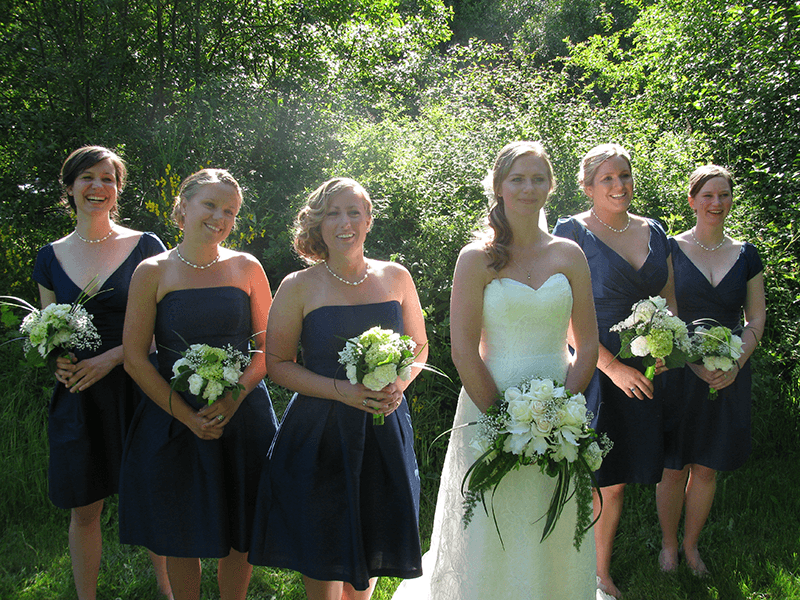 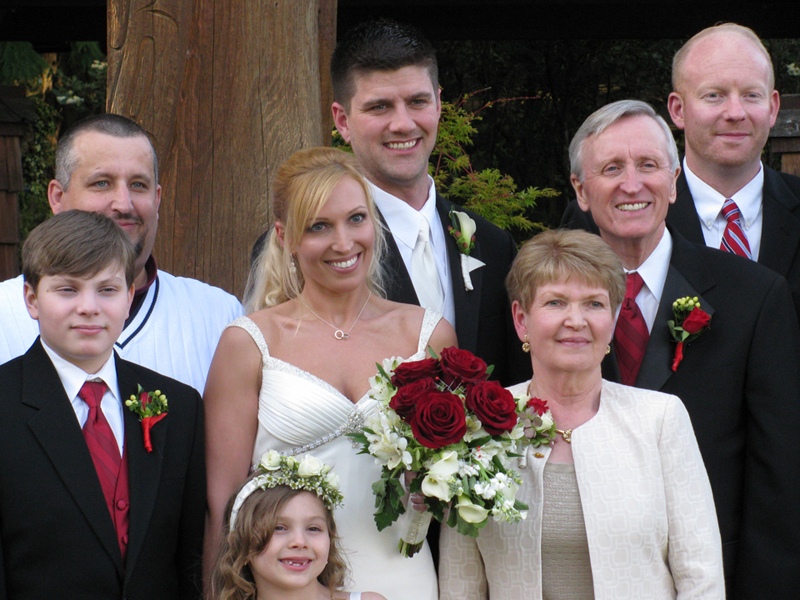 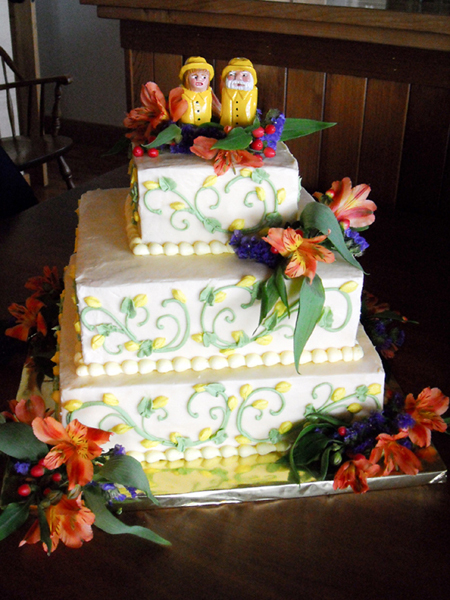 We can match your colors and help you really set the tone for your special day and the many years ahead. 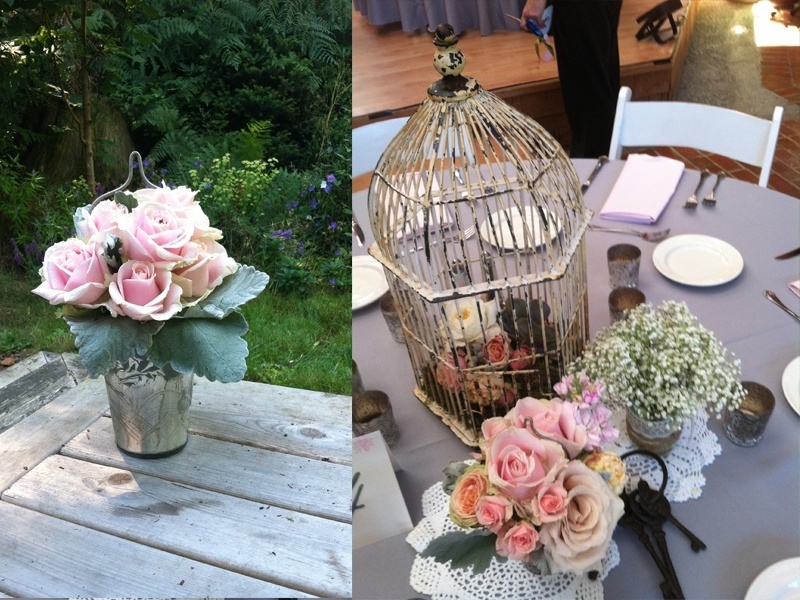 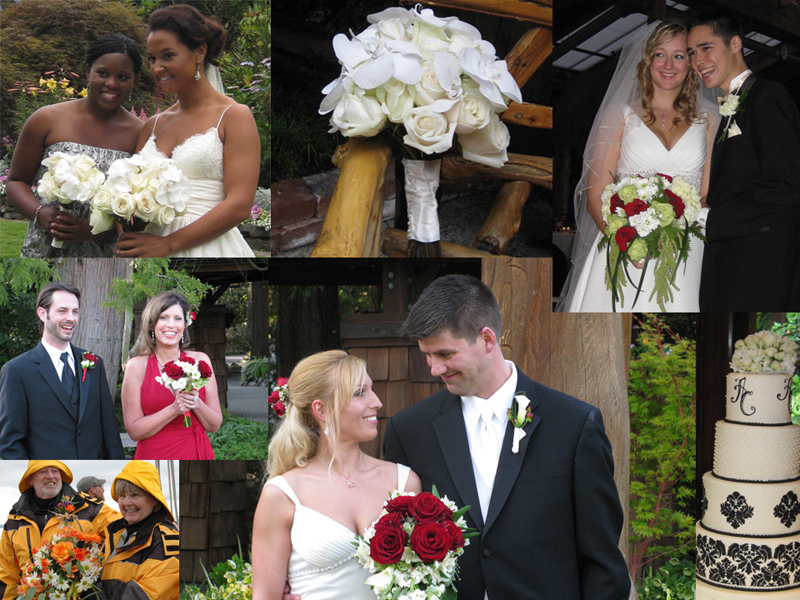 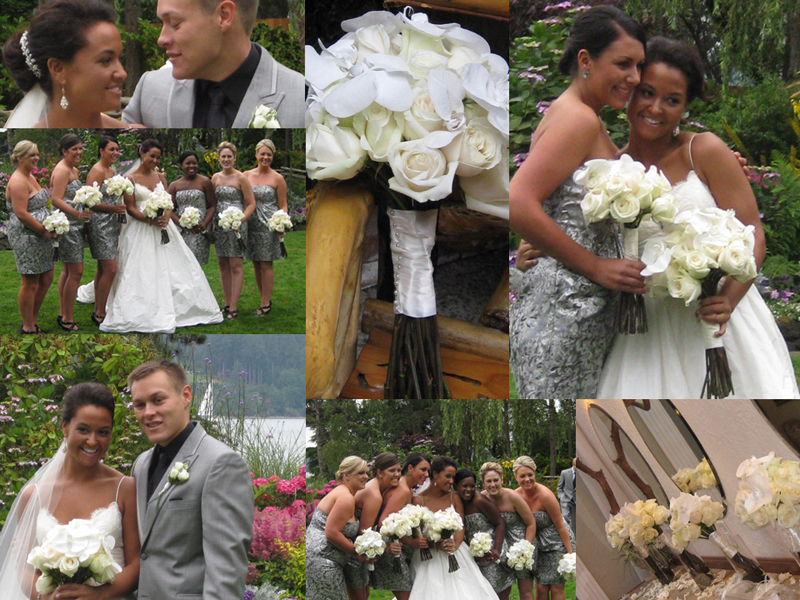 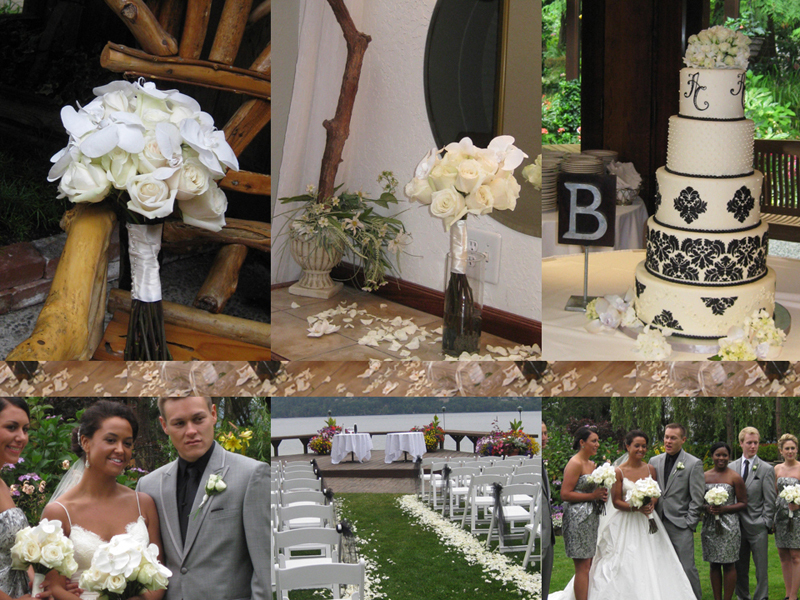 View our wedding flower portfolio, then call Pipper today for a free consultation and make your wedding dreams come true.